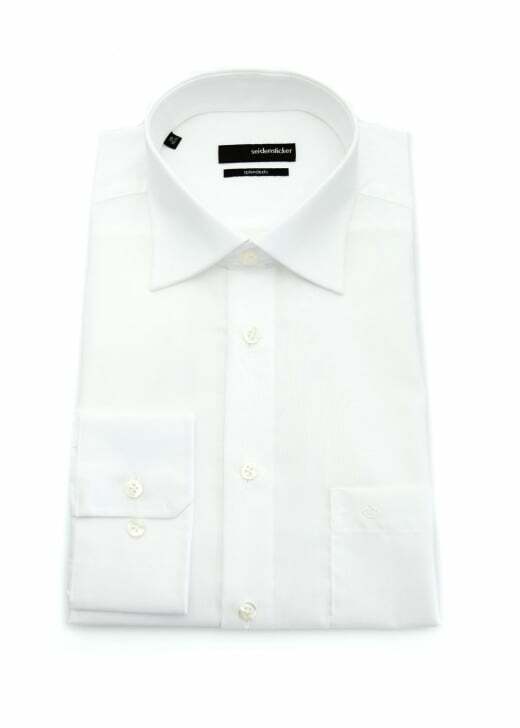 Showing our 6 Seidensticker Classic Pure Cotton Shirt reviews with an average rating of Excellent. Best fitting shirt. Very good quality and irons so easily. Really like these shirts the quality means they are more than a match for cheaper shirts as they out-wear them by years. I have long held Seidensticker shirts as the best available and was willing to pay the price. However, the shirt I have does not hold up well, needs touch up ironing and is changing color. These are all traits of a much less expensive shirt. So no more.